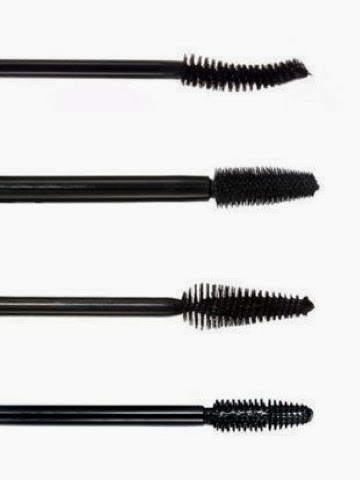 Mascara is probably the most worn makeup product by all women. If you have woken up late, run out of time, or need to leave the house in a hurry without putting on your war paint, a little lick of mascara is known to open up the eyes and give that extra lift to the face when you have no time for a full makeover. Even going to the gym. A full face of makeup isn't exactly the most practical when your breaking a sweat on the treadmill, but a sweep of luscious lashes can keep you looking fresh when your not exactly in your Sunday finest. A mascara's job is to thicken, lengthen and darken the lashes, to give the illusion that our natural lashes are the length of our legs and as black as the nights sky. We wish! There is nothing better than a fresh, new mascara that licks our lashes with a smooth layer of product to each individual lash, fanning out the hairs to frame our eyes and to achieve anything from a natural beauty to a glamourous evening look. After a couple of weeks though, we tend to notice that instead of fanning out our lashes individually, we achieve the three lash, spider-leg, not so desirable thick product that couldn't do a Disney Princess any justice (and that's hard to do). 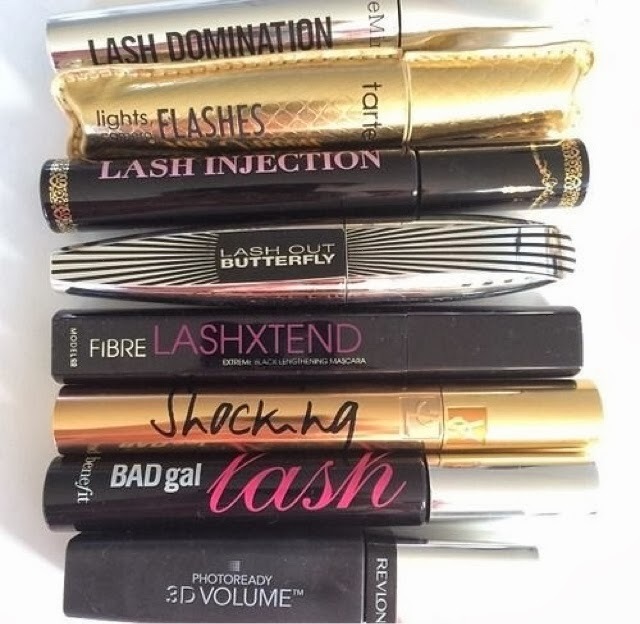 Each brand of makeup is different but generally a mascara should be thrown out after six months of first opening it. Each individual makeup product will have a little picture of what looks like an open container with a number inside or beside it. This number will state how many months that product should be used within once opened. So we have six months to use our beloved mascaras, but they tend to go thick in texture and become unwearable after only a couple of weeks. Sometimes this is unpreventable, but some key tricks can definitely help you get more for your money. When you first buy your mascara, scrape the excess product from the brush off of the edge of the bottle opening. You do not need the amount of product that is on the brush, on your lashes. The excess will just cause the lashes to stick together and look clumpy. By removing it, you are allowing the bristles of the brush to work their magic without having too much product blocking the bristles seperating the hairs and making them longer and thicker looking. Always keep your mascara firmly closed. I hold my hands up, I am guilty of leaving my mascara open on my desk when doing my makeup, but this allows oxygen into the product and this oxidises the contents of the mascara causing it to thicken. Simply keep the lid turned tight and it will help keep your mascara fresh and like new. 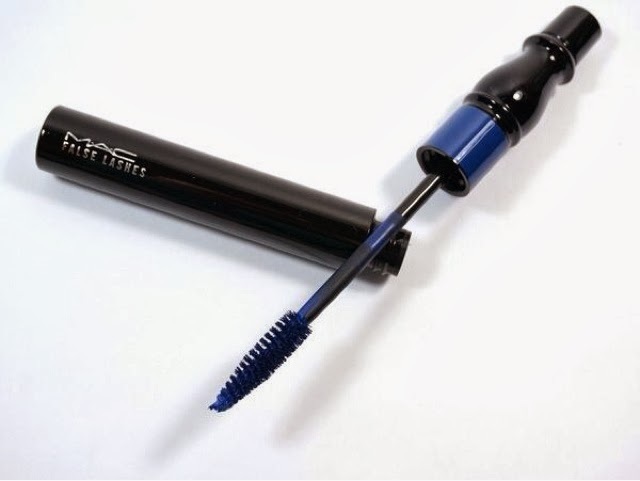 People tend to pump their mascara wand into the bottle like they're blowing up a punctured bicycle tyre. Again this allows oxygen into the product and it doesn't actually get any more product onto the wand. The actual mascara is hugging the sides of the container and that is where you want to direct the brush. When you are literally at the end of the bottle, and pay day is just around the corner but not yet reachable, us girls need to go to extreme measures to get our desired look. Simply run the tap at luke warm and run the wand under the running water for a split second. Insert the wand into the bottle again and use the handle to mix the remainder in the bottle with the one drop of water. It will thin out the product slightly but you will get to your paycheck with lashes galore! If you can, try to change your mascara every 6-8 weeks. It really does make a difference. 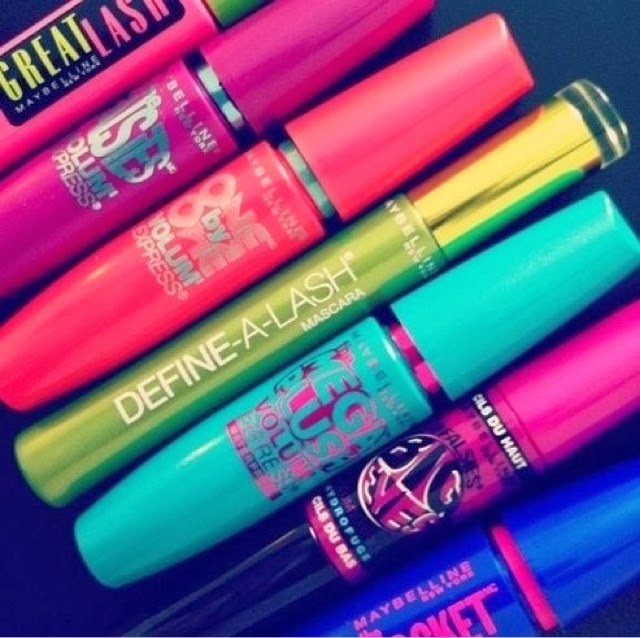 After all, mascara is used on the eye area so you want to be extra careful when it comes to products used.